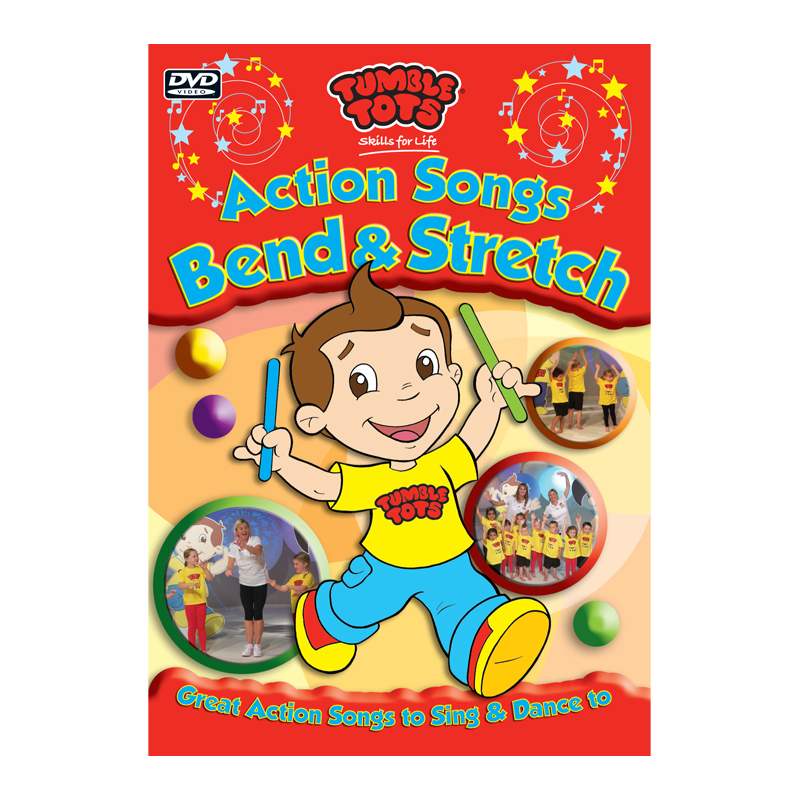 Have those bean bags and lummi sticks at the ready to Bend & Stretch along to over 20 great Tumble Tots Action Songs with our brand new DVD. Sing along and join in with the actions to lots of favourites, it’s so much fun! 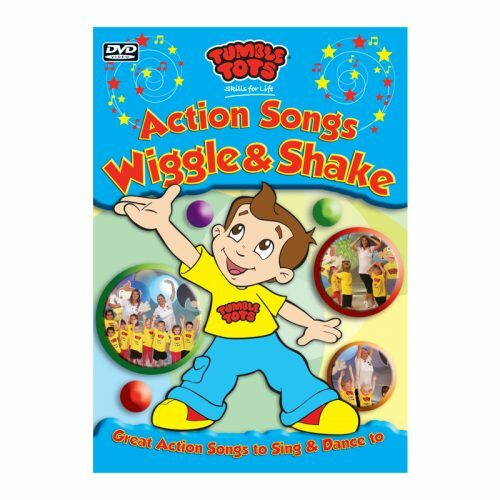 Following the Tumble Tots Circle Time ethos our DVD encourages interaction by explaining and demonstrating the actions to each song at the beginning before being performed along with the music. 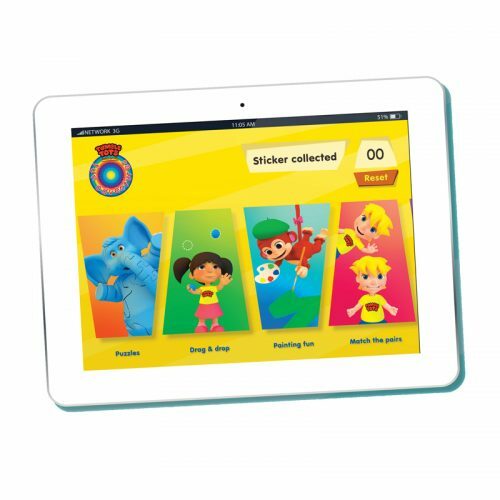 Introduced by Olympic Gold medallist Sally Gunnell, Tumble Tots Action Songs DVDs can be enjoyed by the whole family and are a great way to keep fit and active!